The Monster World Rally Team is awarded Spirit of the Rally for their relentless commitment. 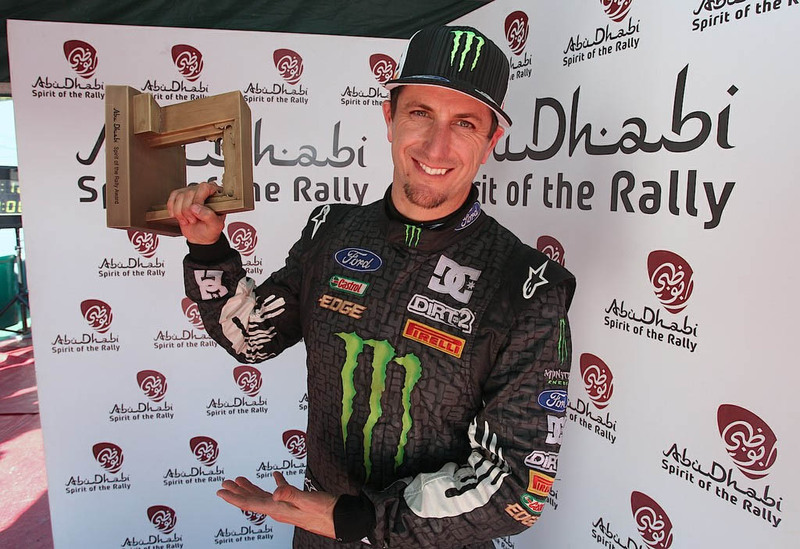 October 4, 2010, Strasbourg, France— Monster World Rally Team’s Ken Block and Alex Gelsomino place a well-earned 12th overall at Rally France and in turn receive the Abu Dhabi Spirit of the Rally award for their perseverance throughout the event. Plagued by mechanical issues early on in Leg 1, the two pressed on through the grueling Alsace roads to stage a comeback on the final day of the rally in the Monster Energy Ford Focus RS WRC. Block and Gelsomino picked up with the impressive pace they displayed in Germany right out of the box, boasting a hat trick of top 10 fastest stage finishes, putting them at a remarkable 8th overall after only three stages. 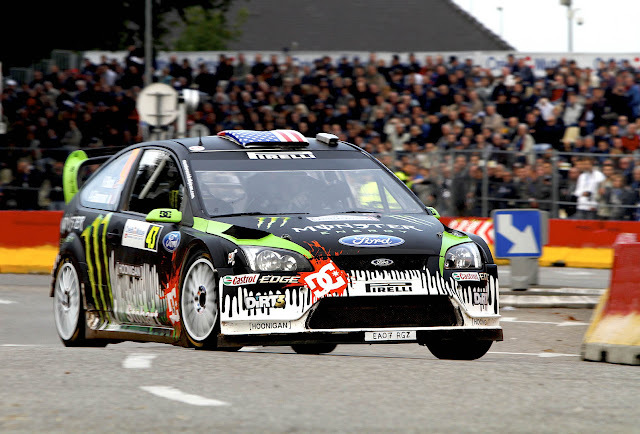 But a brake issue forced them to back off on the following stage. Hopes were high that the Monster boys would return after the midday service and gain back the time lost, but a broken hydraulic actuator for the paddle shifter would cost them valuable time during the afternoon stages. Still, the Monster World Rally Team sat on the leaderboard in 10th overnight. Unfortunately, their paddle shifter woes returned during the morning service of Leg 2. The new part replaced the night before had failed. The decision was made to take a 1 minute 40 second penalty for a late check out of service to fix the problem, ensuring there would be no further issue to distract Block from his focus on developing. At the end of day two, after the time penalty, the team had fallen to 16th overall. Optimistic predictions put a 14th place finish possible, but Block and Gelsomino came back on the attack Sunday morning and set another 8th fastest time on the second stage of the day, earning them a 12th overall, which they carried until the end. Out of the 13 WRC entries, MWRT ranked 9th. 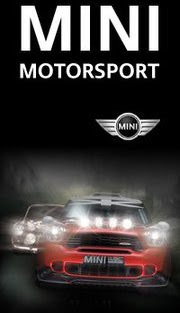 The next round of the WRC for MWRT is Rally de Espana, Oct 22-24. Until then, follow the team at monsterworldrallyteam.com.